Do you know what's really going on inside? Biomarkers can tell you a lot about your body's internal condition. You may already be familiar with markers like glucose, cholesterol, vitamin D and iron, but there are scores more that are just as important to track. 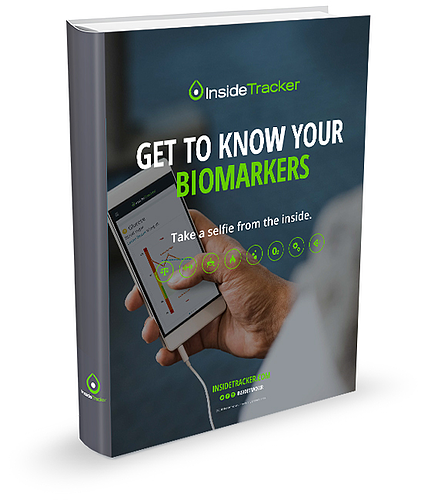 In this FREE e-book, we outline the 40 biomarkers InsideTracker tests for, and explain exactly what each one does.